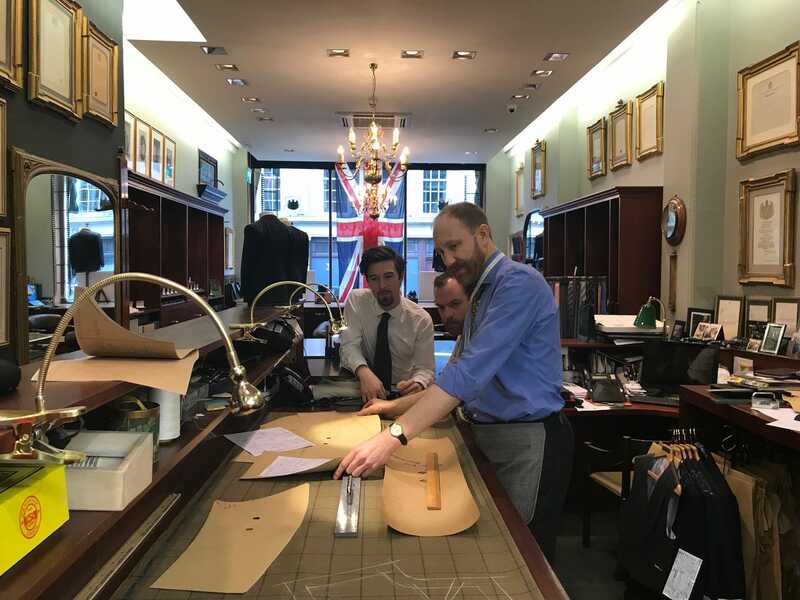 Henry Poole & CoSupermodel David Gandy is one of Henry Poole’s customers. 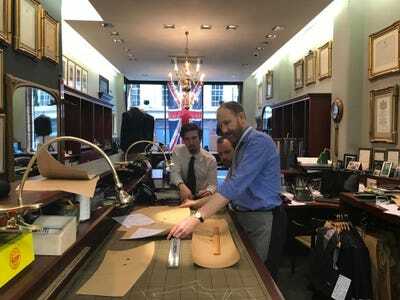 Savile Row tailor Henry Poole & Co has dressed clients including former British Prime Minister Winston Churchill, the Queen, and supermodel David Gandy. 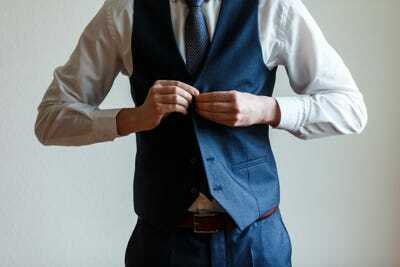 Managing director Simon Cundey told Business Insider there are a number of mistakes men make when buying and wearing a suit. The key is to look at a suit as an investment. With past and present clients who include the likes of the Queen, former British Prime Minister Winston Churchill, and supermodel David Gandy, Henry Poole & Co knows a thing or two about how to choose the perfect suit. 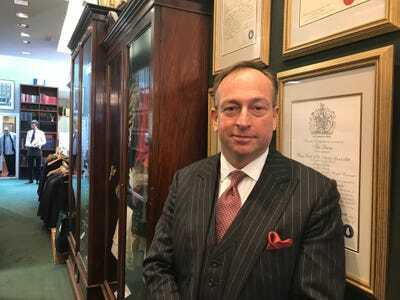 The first tailor on London’s famous Savile Row and the inventors of the “dinner suit,” CFOs, CMOs, CEOs and “chairmans of various financial institutions” are also among those who get suited by the tailors, according to managing director Simon Cundey. 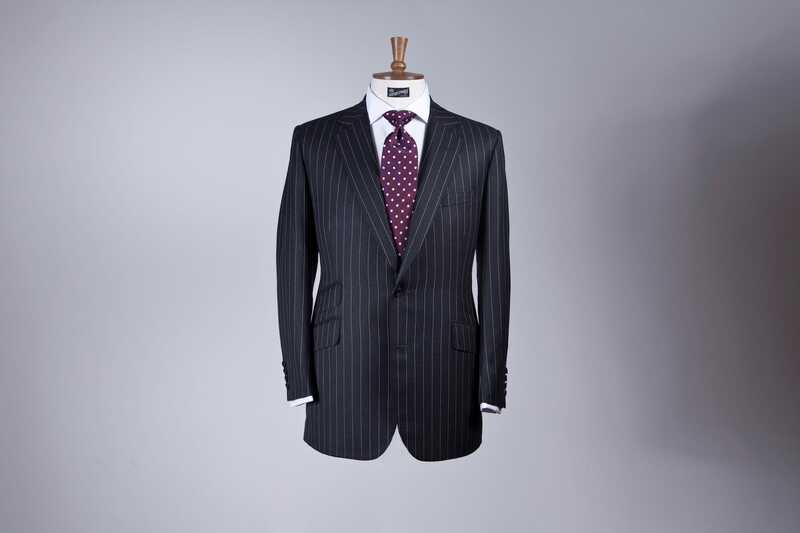 “Many customers you meet and greet in the business world are dressed by Poole discreetly,” he told Business Insider. 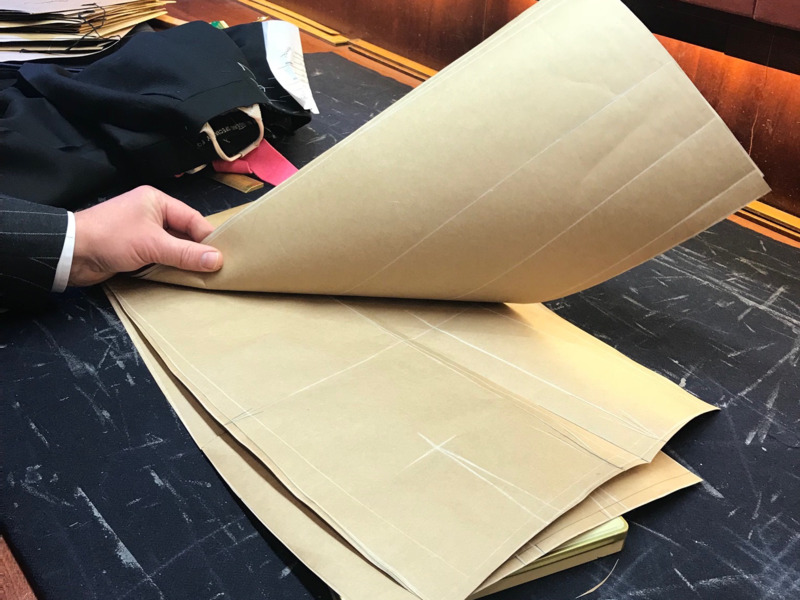 Everything is cut and made on the premises, which is part of the reason for the steep price tag – a two-piece bespoke suit starts at £4,133, excluding VAT. 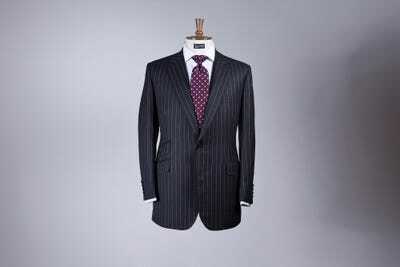 However, according to Cundey, there’s more to picking the right suit than splashing out – but it’s something few men know how to do. “Homework is important when you have to buy a suit,” Cundey said. “People say, ‘Oh, I need a suit,’ and go into a shop and try on something that’s near enough to them.” Often, what they try on isn’t right for them, but they buy it anyways. “It goes the other way where another age group tend to wear too big for themselves, where it looks oversized, too long, too wide on the leg, and also ill-fitting,” Cundey said, adding that that can mean it’s too long on the sleeves or sits off the neck. 4. They wear a belt with a waistcoat. Cundey said you should divide the cost of the suit by the number of years it will last, adding that Henry Poole suits last for about 10 years. “The customer in the financial world [is] usually quite astute when it comes down to price and lasting and working out the costings,” he said. “Number one, you get a beautiful suit from a bare cloth how you want it, how you wish it, you design it together. It not only fits beautifully, you don’t feel anything. Alison MillingtonManaging director Simon Cundey. “For me, going into work in the morning, you want to feel like you’re actually going out and you represent something rather than just a casual Saturday afternoon watching TV or playing golf,” Cundey said. “First impressions still stand. If something is out there and you want it, you want everything to look right. “The first 30 seconds people are reviewing how you come across, how you look , how you presented yourself, have you made the effort that morning, and if you at least shine your shoes, put a suit on, shirt, tie, whatever, you’ve made the effort, you come across well.